There are several things you can do to continue looking your best while using less electricity. 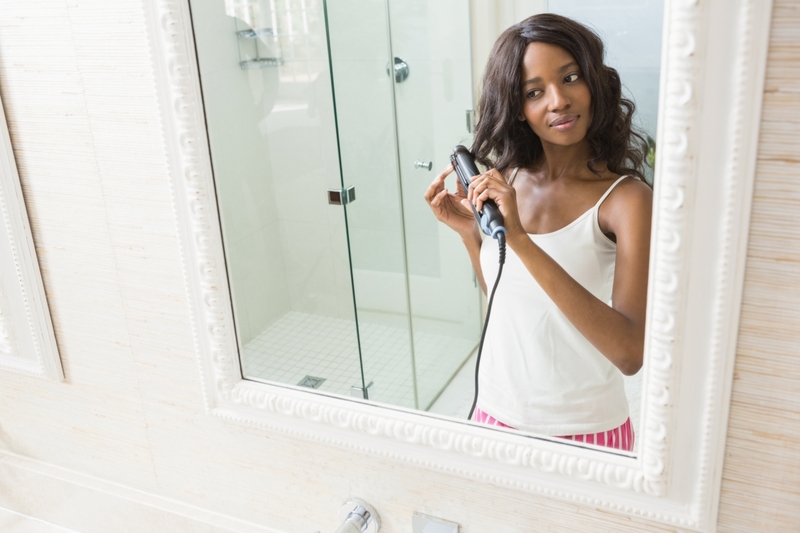 Blow dryers are the top energy-consuming beauty appliance and use around 1,875 watts on high heat, which is more than powering a refrigerator for an hour. You can air dry or use the cool setting to improve your energy costs. You can also ditch the blow dryer, buy a hair straightener with an automatic shut-off or do your morning routine near a window instead of in a bathroom filled with artificial light. By taking these small steps, you too can help create a clean energy future.